We know there are times we just can't wash our hands, so we made something to keep them neat. 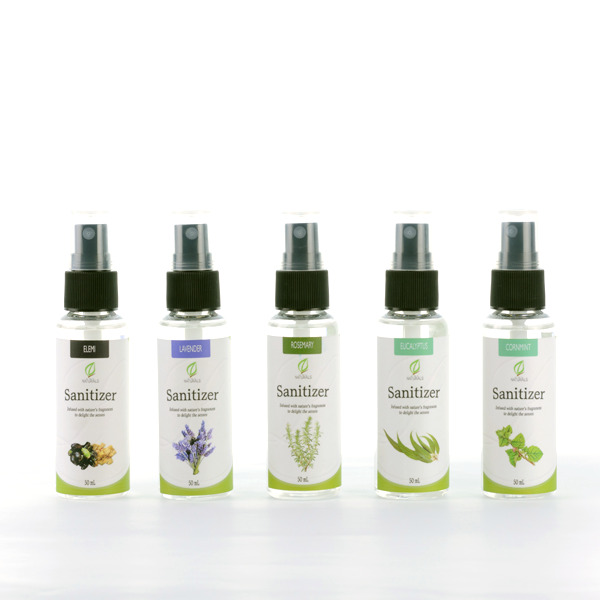 Our Sanitizer is one-of-a-kind because it disinfects and leaves your hands fragrant and soft. We're not kidding when we say its non-drying, we made sure of that. And with the right amount of essential oils, your senses are sure to be delighted. Please select your preferred essential oil in the drop-down box.